Thank you for your interest in our Melbourne-based boutique events and branding services.  MCO Events exists to serve you in all your business branding/re-branding needs, corporate events and functions planning, as well as public speaking needs. We have a diverse skillset ranging from a launch party with cocktail food to large-scale trade shows & exhibitions bringing in over 2000+ patron attendance. We have also arranged events and have trusting strategic partnerships with event suppliers in Sydney, Brisbane, Canberra, Perth and Adelaide. No job is too little or small for our passionate team. Whether you have a simple question or a corporate event to organise, let our team provide you with the solutions. 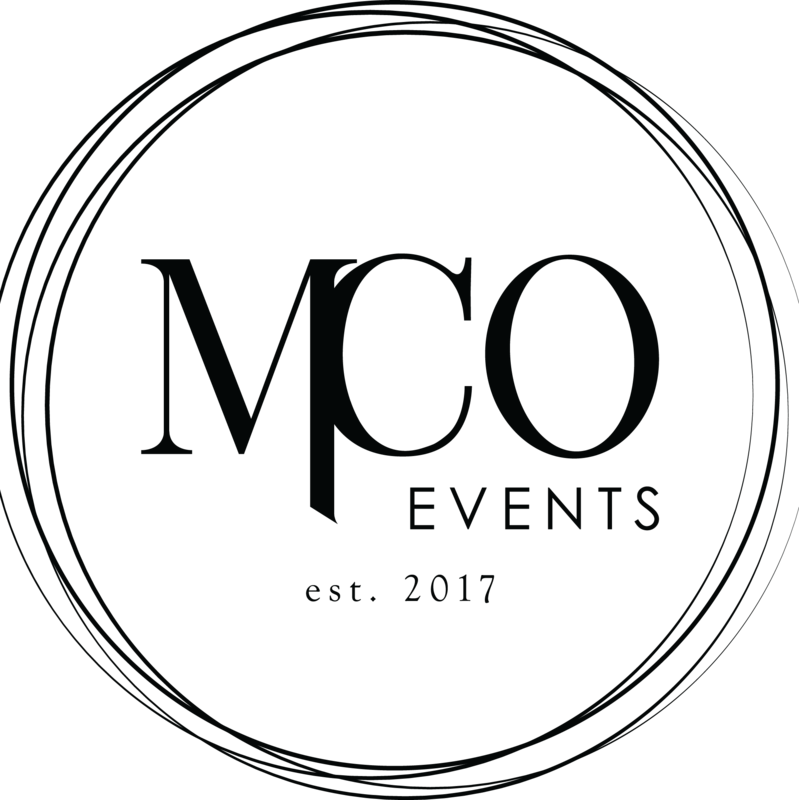 MCO Events will consult with you first, customise a proposal, build a realistic strategy relevant to your financial budget, and work with you closely in communications to achieve your perfectly desired event with a lasting impact for your guests. Come experience first-class, genuine event planning services. Please kindly fill in the contact form below with your main enquiry and event’s purpose, and one of our friendly Events Team Members will get back to you within 1-2 business days.